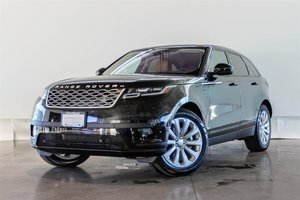 We are Discounting all of Our Remaining 2018 Range Rovers and Including an Additional 2 Years of Warranty! 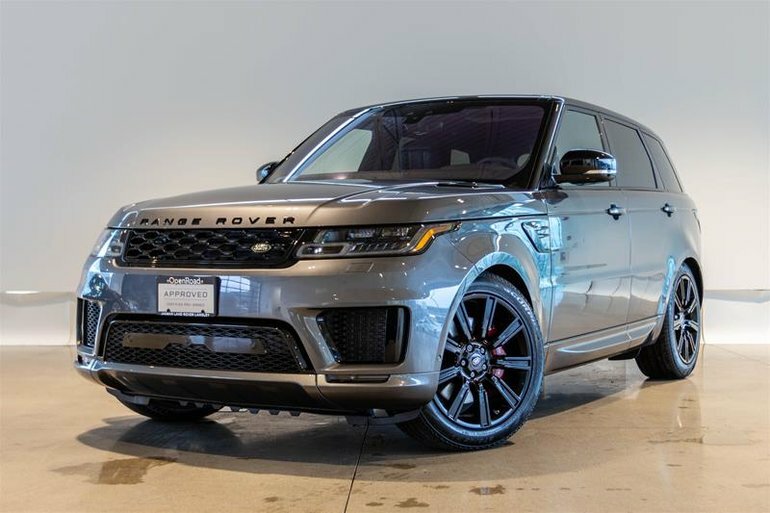 This Autobiography Trim is the pinnacle of Luxury and is absolutely Stunning. Finished in Corris Grey on Ebony Interior and Powered by a 5.0L Supercharged V8 Producing an impressive 510HP. 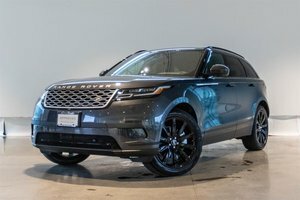 On this Unit you will find endless Options such as the Drive Pro Package including Advanced Safety Features like Adaptive Cruise Control, Lane Keep assist, and Autonomous Emergency Braking, Climate Comfort Pack, Climate Front and Rear Seats which provide Heating and Cooling with Massaging Front Seats, Heated Windscreen, Heads Up Display, 19 Speaker Meridian Surround Sound System, Red Brembo Brake Callipers, and so much more! This Sport is missing absolutely Nothing, we never discount these cars so hurry in today! 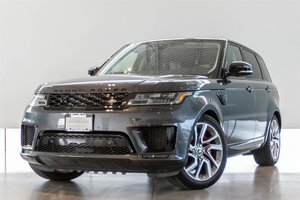 Visit Jaguar Land Rover Langley to book your test drive today. 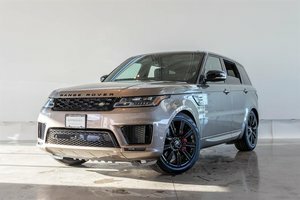 Interested in the 2018 Land Rover Range Rover Sport V8 Supercharged Autobiography Dynamic ?